The cricketing trends on the social media revolved around a number of events. Jaydev Unadkat, who would play for Rajasthan Royals in the Indian Premier League (IPL), posted a picture in the pink jersey. Nepal spin-bowling sensation Sandeep Lamichhane shared his picture and captioned it, writing ‘Rapturous’. MS Dhoni made a brisk stumping to get rid of the dangerous Tim Seifert in the third T20I at the Seddon Park in Hamilton. Mumbai cricketer Suryakumar Yadav asked whether there’s anything faster than Dhoni and he gave the supporters 10 minutes to answer the question. Pakistan batsman Babar Azam posted a picture with the Karachi Kings, the team he would be representing in the fourth edition of the Pakistan Super League (PSL), before departing for Dubai. 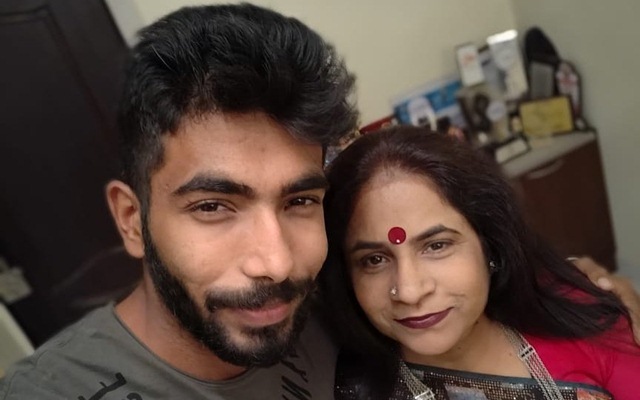 Jasprit Bumrah posted a picture with his mother, citing a quote from Abraham Lincoln. Karnataka batsman Mayank Agarwal reckons one needs to be classy and have character, and the results will show in the future. Mohammad Kaif believes that Unadkat should be drafted into the Indian team for the limited-overs series against Australia that gets underway later this month. Former Indian cricketer VVS Laxman believes that New Zealand were the better side in the third T20I at the Seddon Park. Furthermore, he also heaped praises on the Indian batting for almost gunning down the massive target. Aakash Chopra analysed why the Men in Blue couldn’t win in Hamilton. Jaydev Unadkat did not have a great IPL last season but I still think he is the most experienced and skilful left-arm pacer we have. If India are indeed looking for a left-arm option for variety, he might be tried in the Aus series. Will the long season of cricket impact India’s chances in CT?